A clock will only tick if all of its gears and cogs are working as they should be. 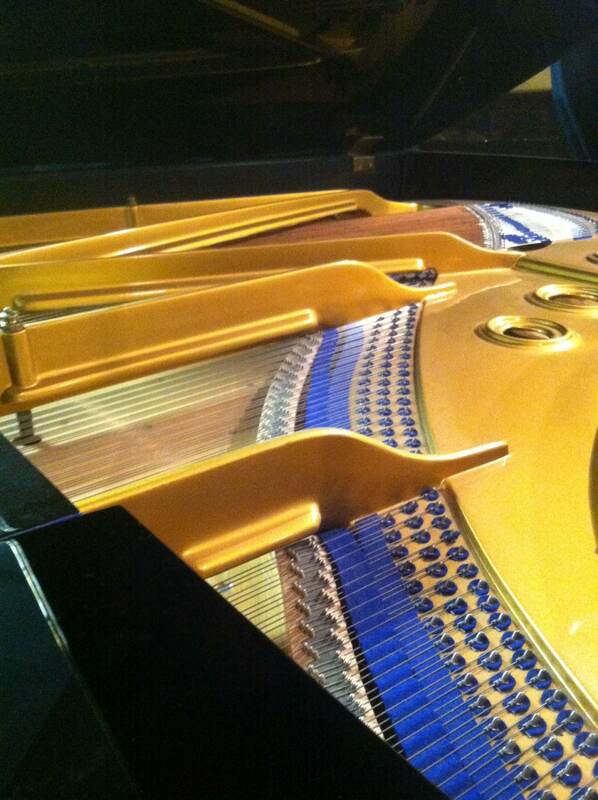 Comparably, A piano will not play properly unless all of its pieces are regulated and conditioned. 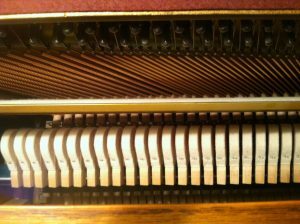 A broken clock may be right twice a day, but a broken or out of tune piano is wrong on every level. At Vienna Piano, we specialize in preventing that phenomenon. 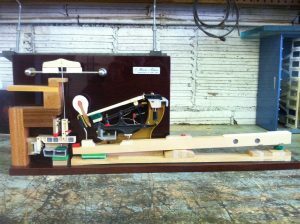 This post is for anyone who is interested in seeing what the insides of pianos look like. For starters, lets examine the basic components of a piano. 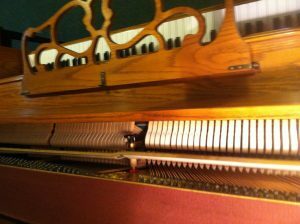 The outer cabinet of a piano is the base that houses the action, soundboard, and plate(or harp). 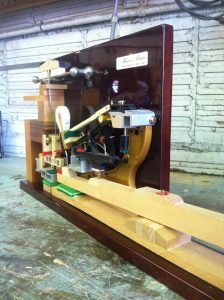 Without a resilient cabinet, the piano’s inner workings are at risk of being damaged later on down the line. The photos above and below this paragraph are of a grand action model. 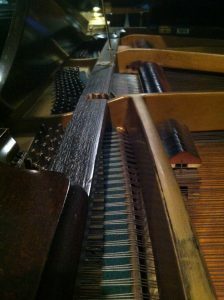 When the pianist hits a key, it essentially see-saws the capston screw (The small black dot at the base of the black wippen in the photo) into the wippen which in turn causes the hammer to rise, strike a string, and make a sound. There is a lot more to how an action works, but that’s the basic gist of it. The Piano’s plate connects its strings to the bridge. The bridge is subsequently connected to the soundboard which amplifies the music that is produced. 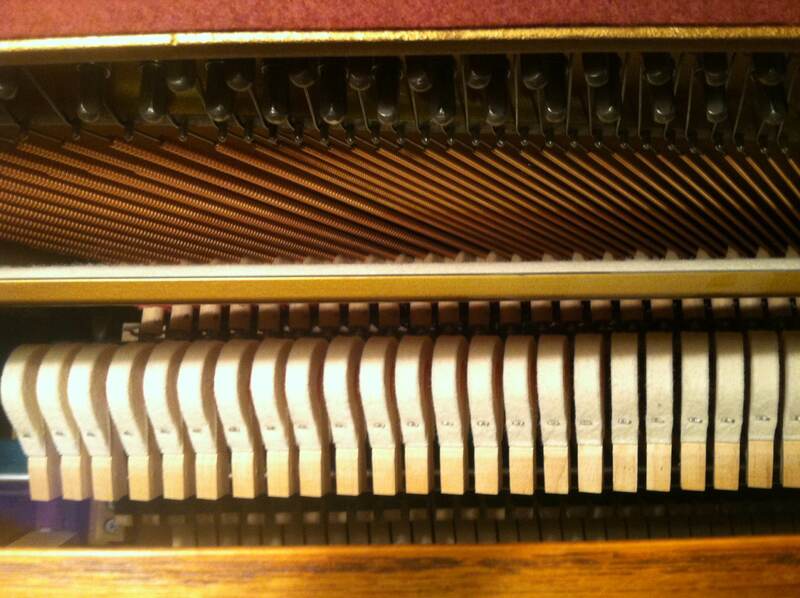 The guts of the piano need to be cared for and maintained on a regular basis just like the guts of a human. 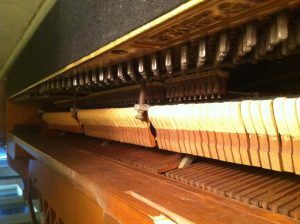 Without a functioning piano interior, musicians might find themselves frustrated with an inadequate sound or feel. If you have a piano with a defective interior, don’t give yourself a headache. 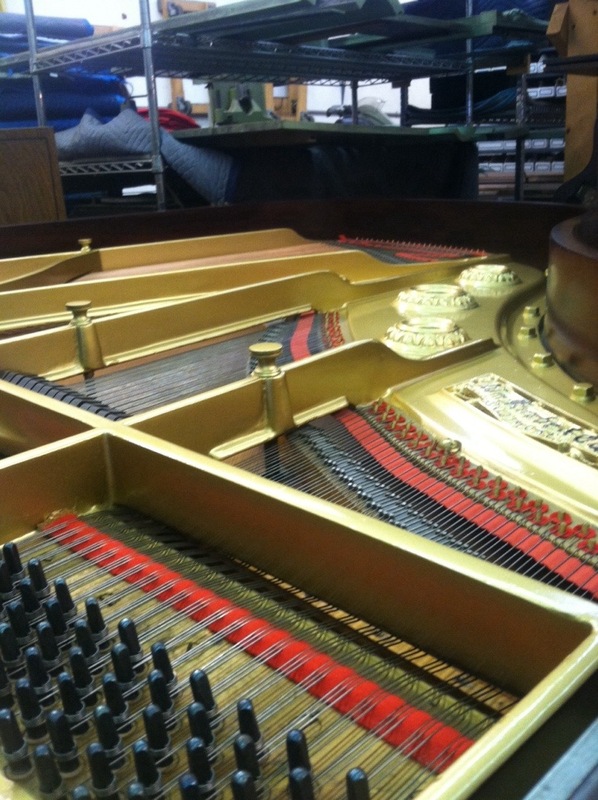 Send your piano over to us and we’ll have it sounding and feeling just like new in no time. This is really interesting! I don’t understand what a “wippen” is, though. Is there any way you could show a video of the piano’s action? It would be so cool what happens In the “guts” when a key is struck. The wippen is the part of the action that makes direct contact with the key. Attached to the key is a capston screw and when the key is struck, the capstan screw strikes the wippen causing it to rotate. The wippen’s rotation in turn lifts the hammer causing it to hit a string. In the picture, the wippen is the only black component to that action model. Rutgers University has had numerous pianos rebuilt, refinished, stored and moved by Vienna Piano. Their attention to detail and commitment to quality is greatly appreciated. This piano shop has a wide variety to select from and everything is quality. 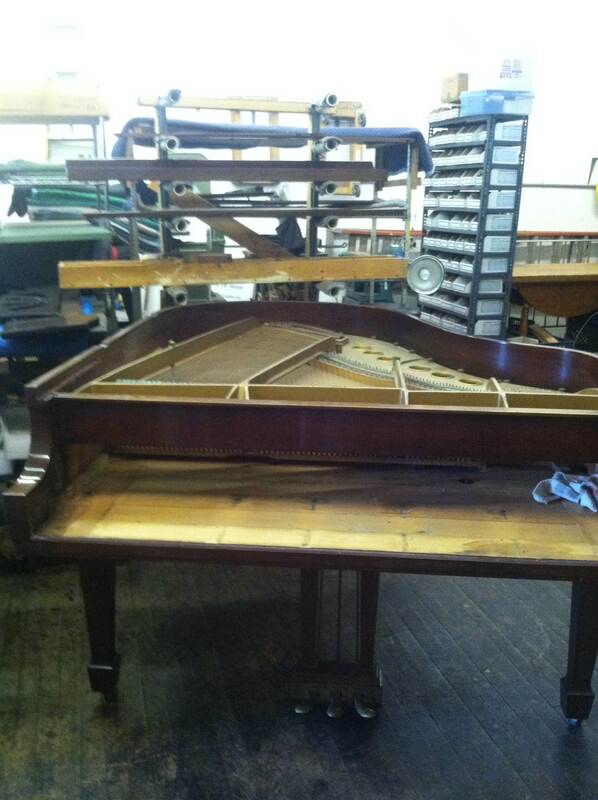 We’ve had a piano from Vienna Piano Co for over eight years and it is still in excellent condition. I have purchased many pianos from Vienna Piano. I don’t actually see the instruments before I receive them, so I must rely on their verbal descriptions. I have found them to be accurate, reliable, and a great value. Vienna Piano Co. moved, stored and delivered my piano back to me. They did a great job and I was very happy with the service. I was a little nervous about storing my piano anywhere. You made the experience hassle free and delivered it back to me in excellent condition. Thank you! The Scandinavian Fest at Waterloo Village, Stanhope, New Jersey has been renting Yamaha grand pianos for about 5 years now. We are very happy with the service and the instruments that are delivered are impeccable. Thanks for your professionalism over the years while moving, repairing and storing pianos for us, at Astrocare Fire and Water Restoration. We appreciate your service. 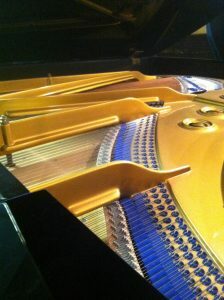 Paul has moved and stored many pianos for my clients, over the past 25 years. I’ve always gotten excellent feedback from them. I’ll continue to recommend him. 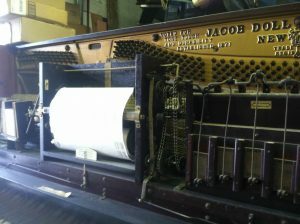 Paul, it has been a pleasure dealing with Vienna Piano Co. Thanks for storing our piano and taking such good care it. 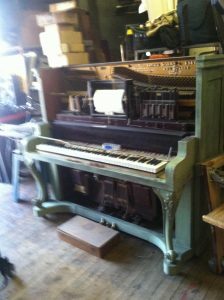 I am so pleased with the restoration you and your staff did on my Winter piano which went through Superstorm Sandy with severe damage. Everyone who has seen it is amazed at the results! 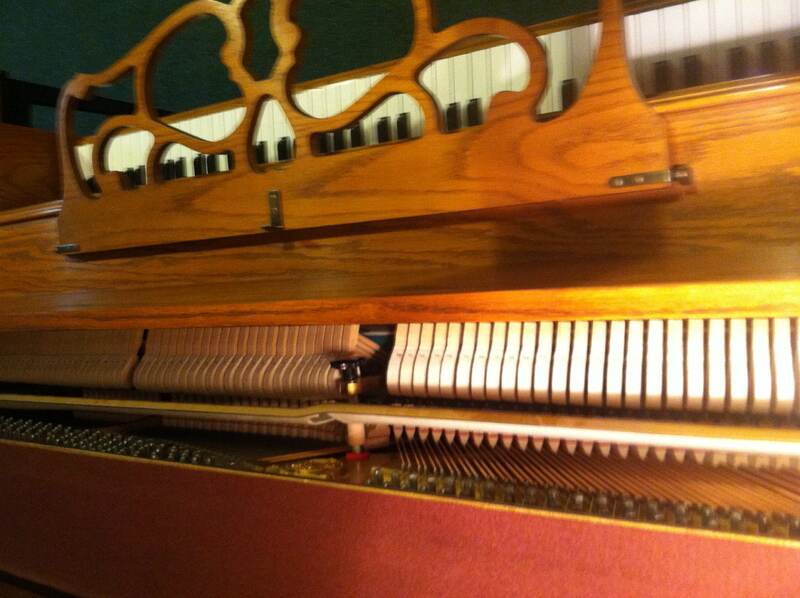 Thank you so much for your expert repair, both to the cabinet and to the mechanics of the piano. It is the centerpiece of our living room again!